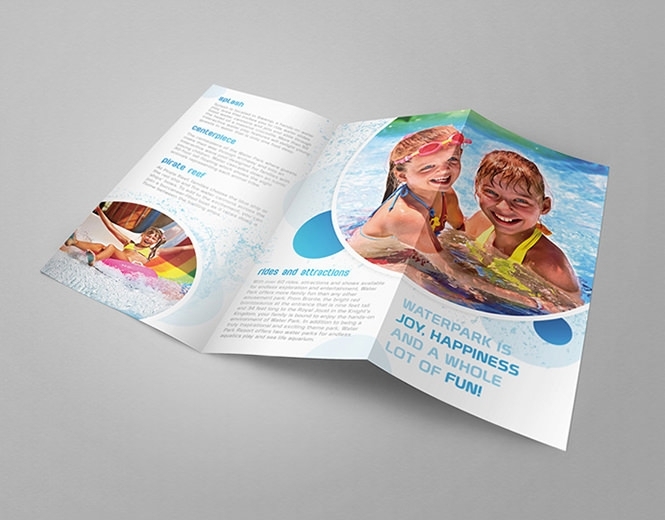 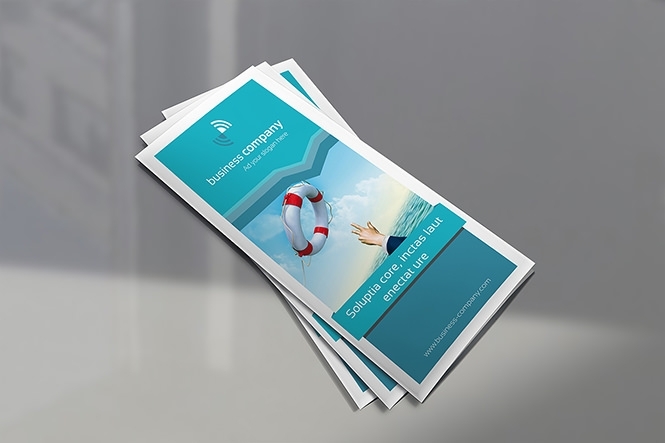 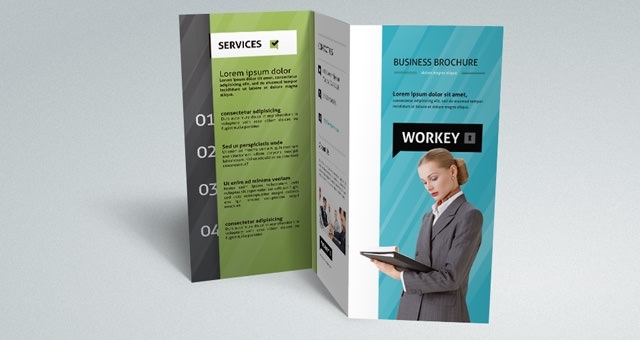 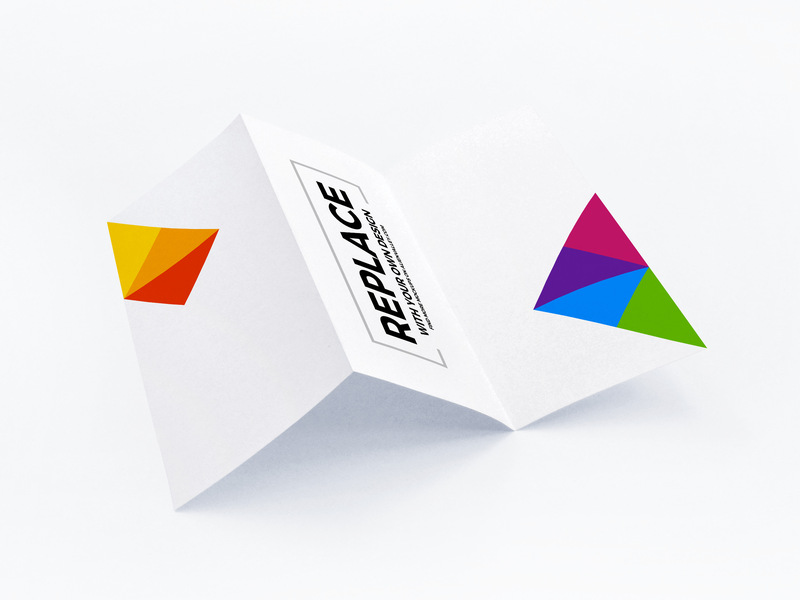 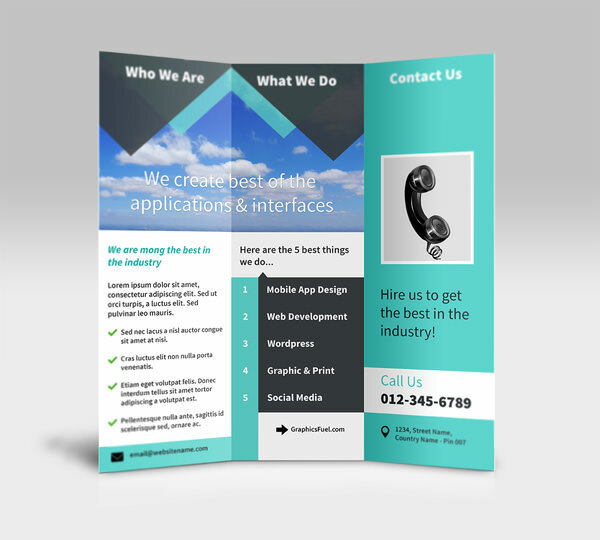 Are you looking to design and create tri-fold brochures as marketing content for your brand? 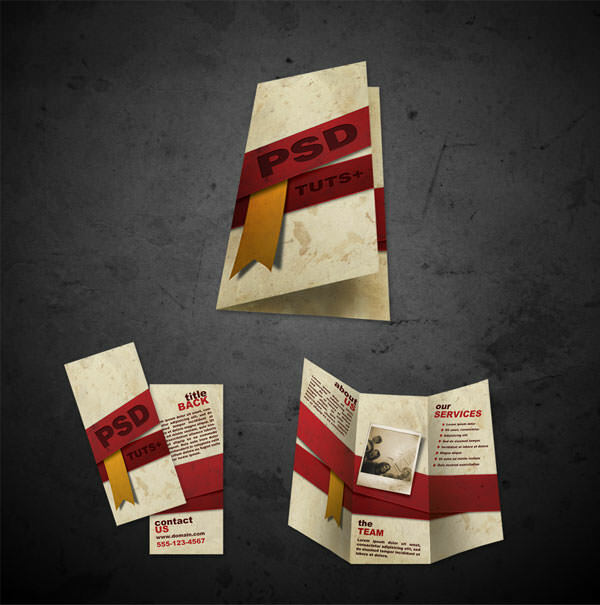 Need some useful free PSD mockups that you can use to draft your creative designs? 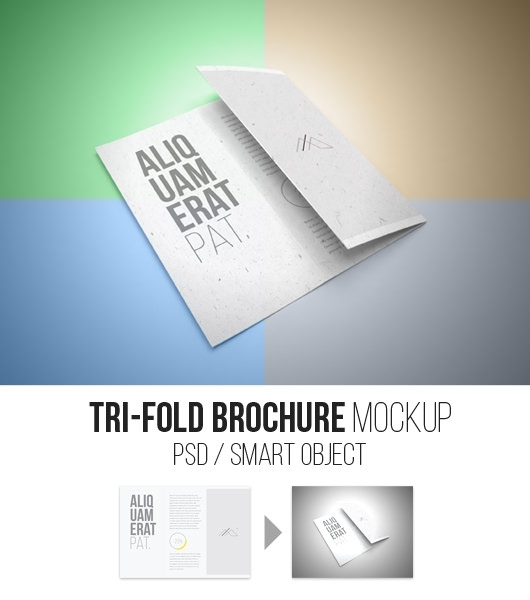 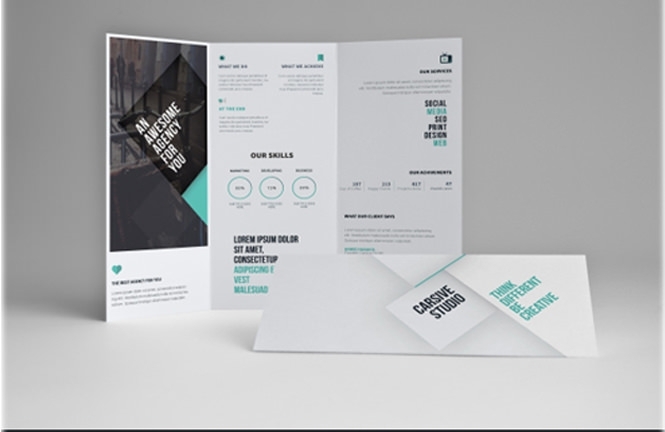 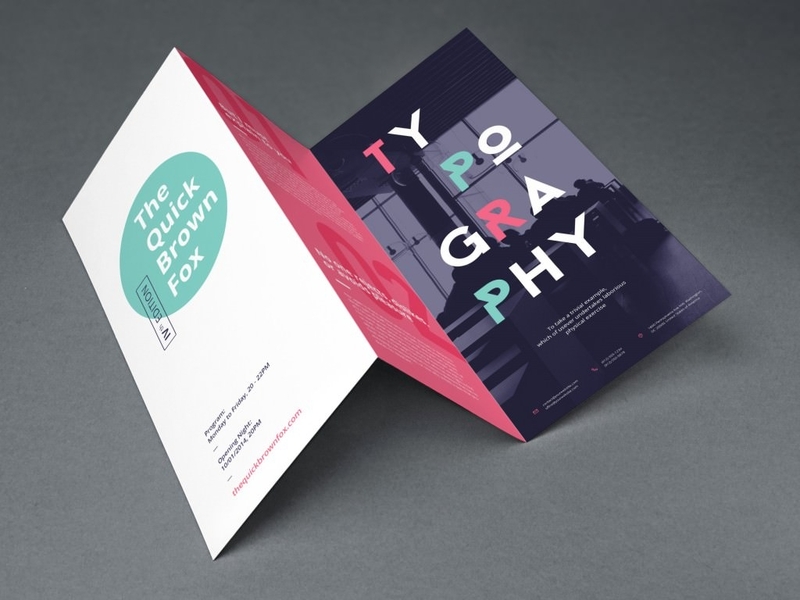 Then download these amazing PSD tri fold brochure mockup templates that will help you showcase how your designs will look on a trifold brochure. 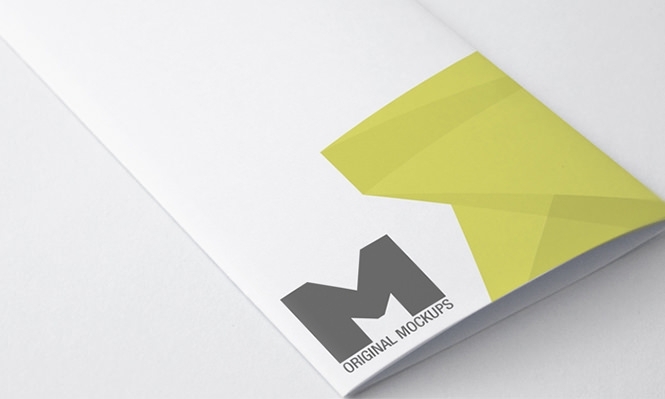 These easy to customize PSD mockups give you high-resolution, layered Photoshop files so that you can get a better idea of what your final design will look like. 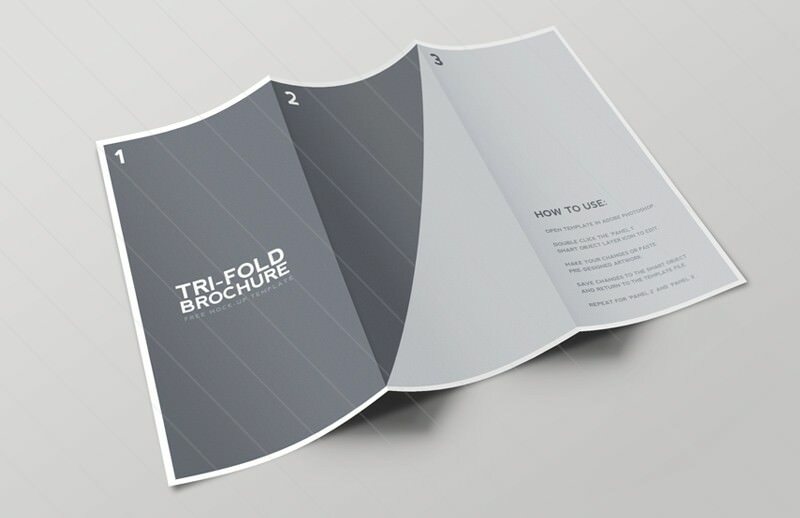 These tri-fold brochure templates are also available in a blank slate format, which allows you to create your bespoke design from scratch. 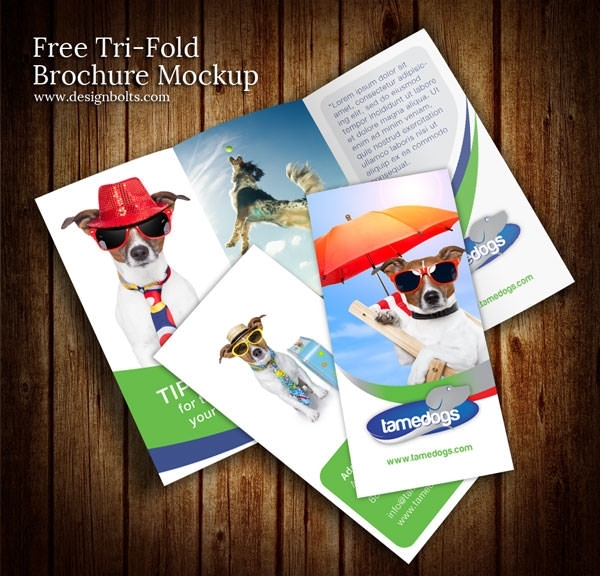 Using these intuitive templates, you can easily post your desired background image or texture in a background layer. 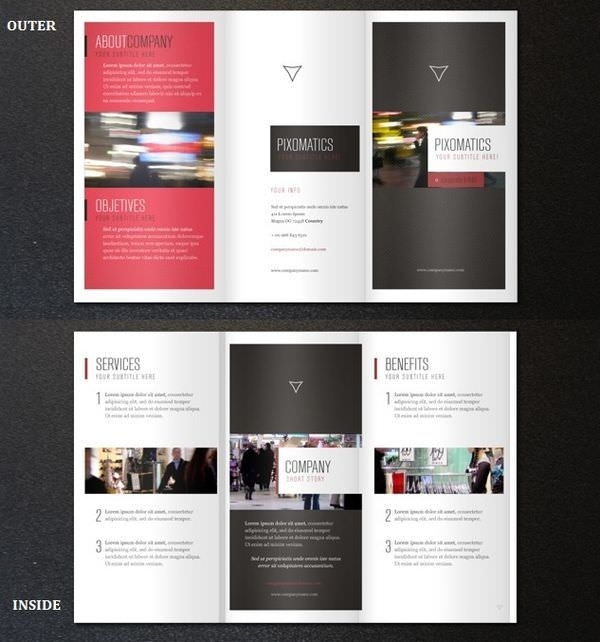 Most templates even allow you to add vignette effects of your choice. 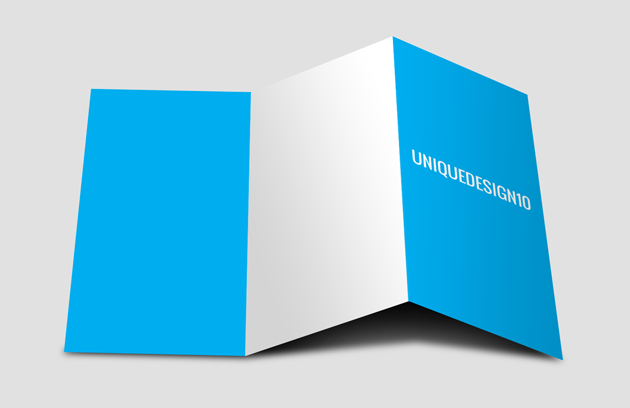 Choose to reduce the brightness of your templates and give your brochures mockups dark and defined corners. 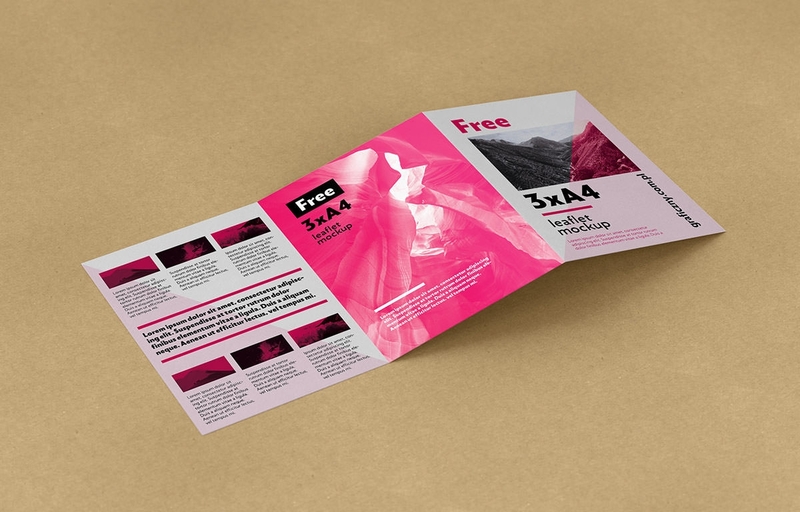 The best free and premium trifold PSD brochure mockups allow you to add multiple effects such as gloss, texture, and even gold, silver and foil effects to your tri-fold mockups. 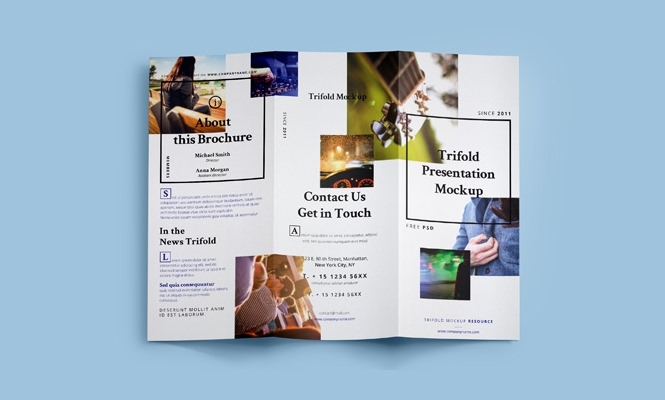 These powerful templates allow you to create stunning tri-fold brochure examples and eliminate the need to waste resources on test prints. 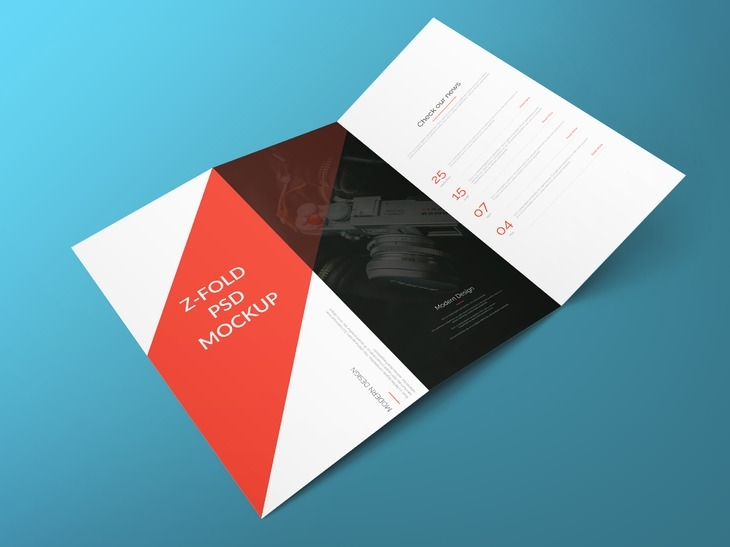 These mockup templates come with fully customizable PSD layers for every element that you wish to modify. 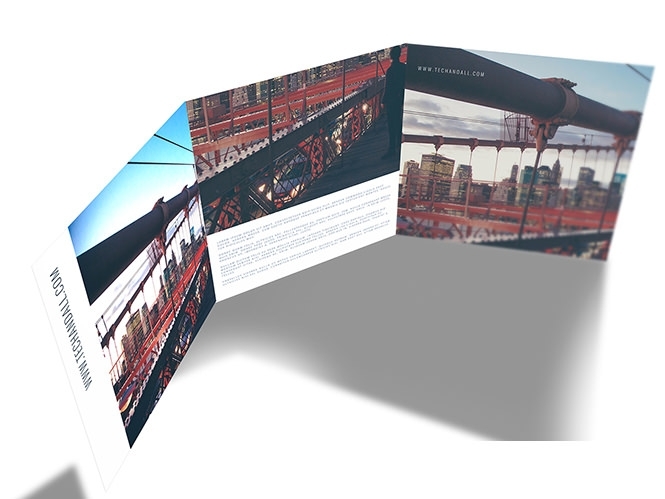 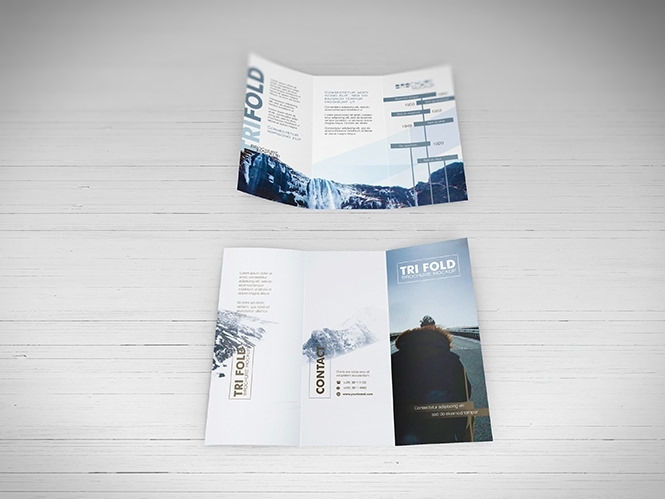 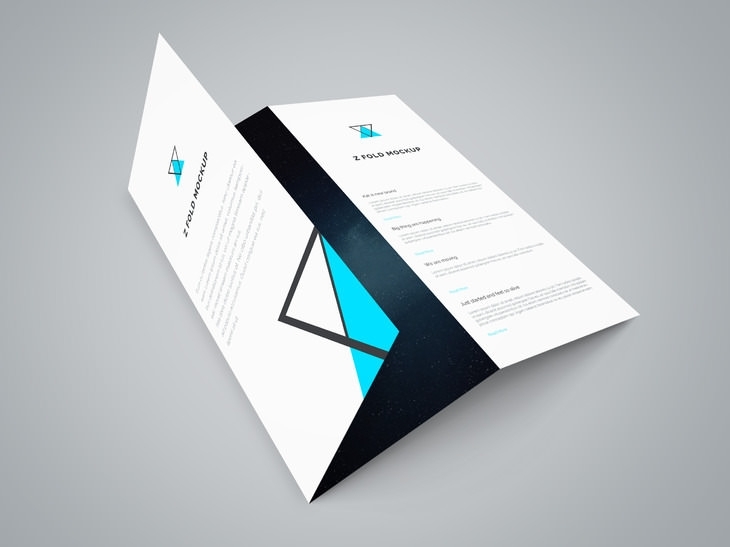 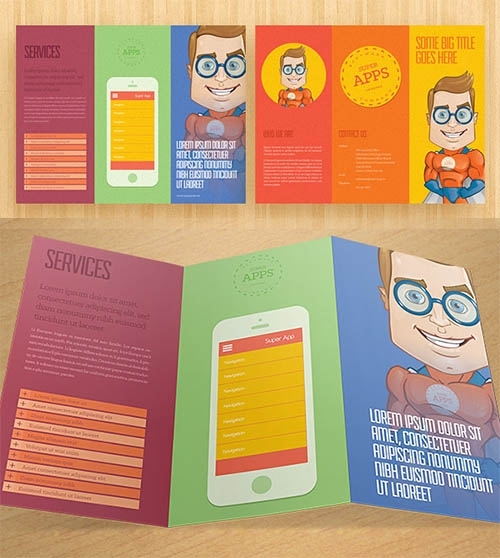 So, download you free PSD files today and make some great tri-fold brochures.